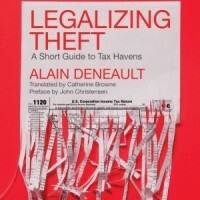 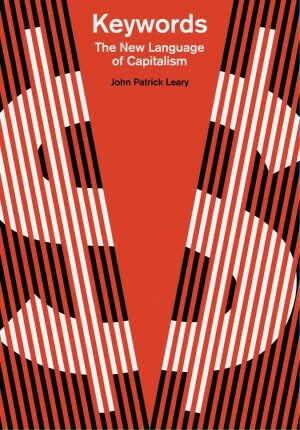 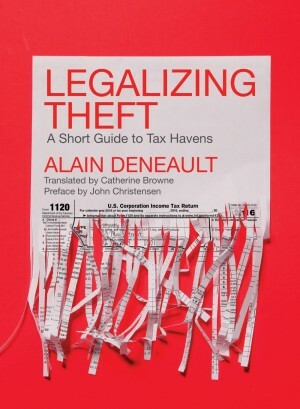 Watch an interview with Alain Deneault, author of Legalizing Theft. 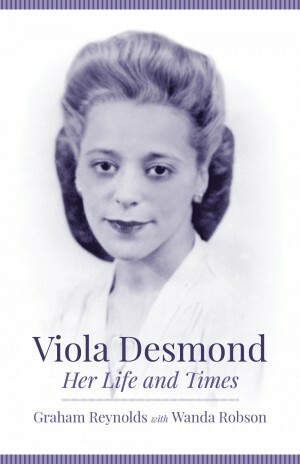 Angela Davis spoke at length about Robyn Maynard’s important book, Policing Black Lives, at her talk at the Viola Desmond Lecture Series. 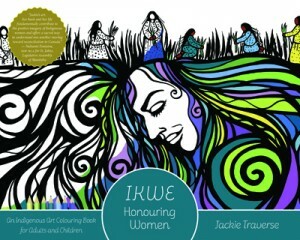 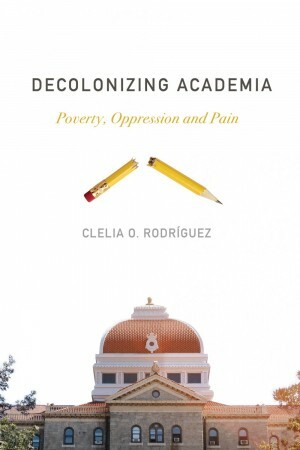 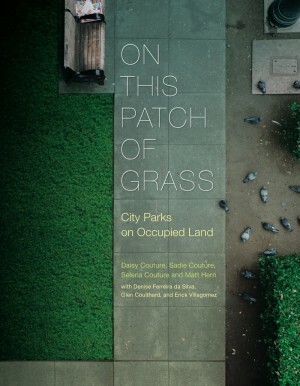 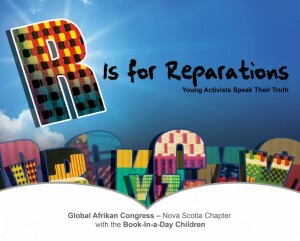 Jen Powley Wins Atlantic Book Award! 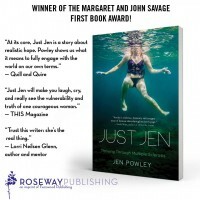 Jen Powley has won the Margaret and John Savage Book First Book Award for her incredible memoir, Just Jen: Thriving Through Multiple Sclerosis.